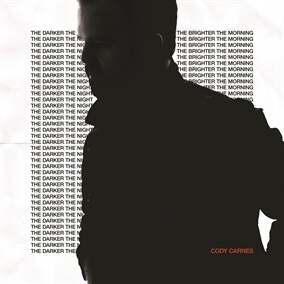 Cody Carnes has teamed up with his wife, Kari Jobe, to release a new single called "Til the End of the Time." Following up on his previous releases, "The Cross Has the Final Word" and "Hold It All," Cody's newest single declares a firm commitment to the Savior with lyrics inspired by the Psalms. Through a backdrop of intense ambient sounds and pulsing synths, the song encourages worshipers to find their refuge in Jesus and surrender their hearts to Him, telling Him, "I'm Yours til the end of time." Download your copy of "Til the End of Time" today, now available on iTunes.